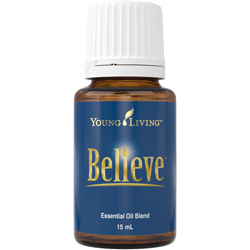 Believe (New Formula) essential oil blend has been formulated with Idaho blue spruce and ylang ylang from the Young Living farm in Ecuador and has a pleasing aroma that is both grounding and invigorating. 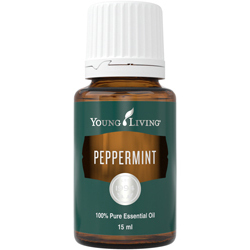 This blend contains Idaho balsam fir and frankincense essential oils that may encourage feelings of strength and faith. 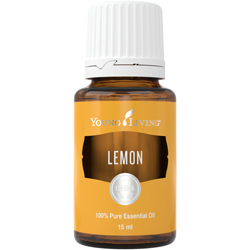 With other complementary oils, the combination in this blend may help assist as you move to a higher level of awareness. As you are able to move past emotional setbacks and barriers, you will be able to reach your true, unlimited potential. 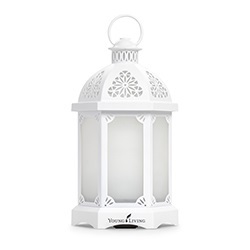 Encourages clarity and enlightening thoughts. 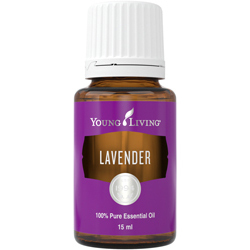 Brings a sense of peace and awareness and is spiritually grounding. If pregnant, nursing, taking medication, or have a medical condition, consult a health professional prior to use. Abies balsamea (Idaho Balsam Fir) oil, Coriandrum sativum (Coriander) seed oil, Citrus aurantium bergamia (Furanocoumarin- free bergamot) peel oil, Boswellia carteri (Frankincense) resin oil, Picea pungens (Idaho Blue Spruce) aerial parts oil, Cananga odorata equitoriona (Ylang ylang) flower oil, Pelargonium graveolens (Geranium) flower oil.